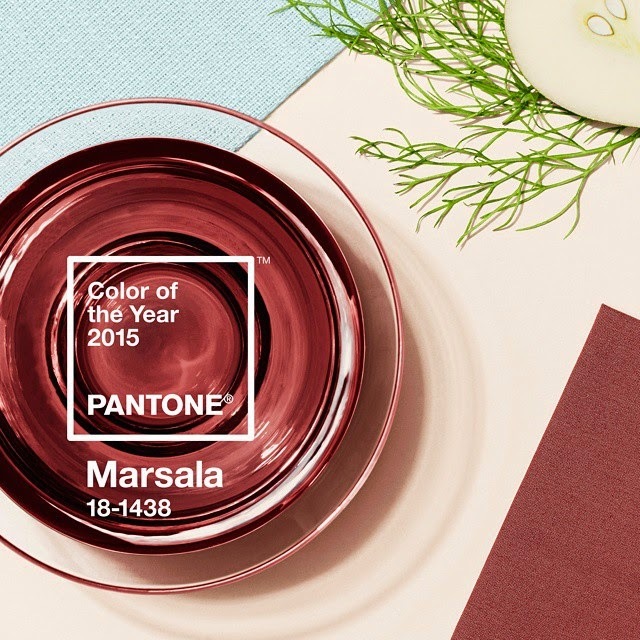 Marsala has been chosen as the Pantone colour of the year for 2015. 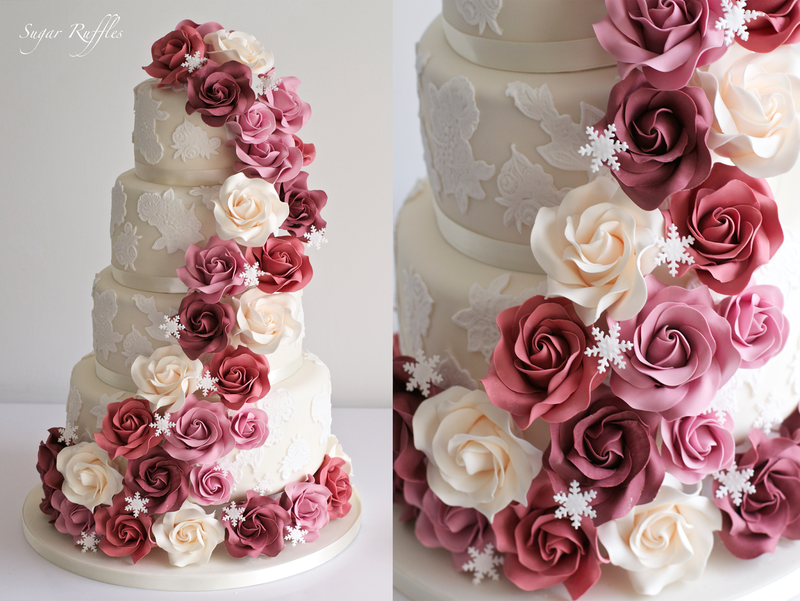 I enjoyed incorporating this colour into my last wedding cake of the year. 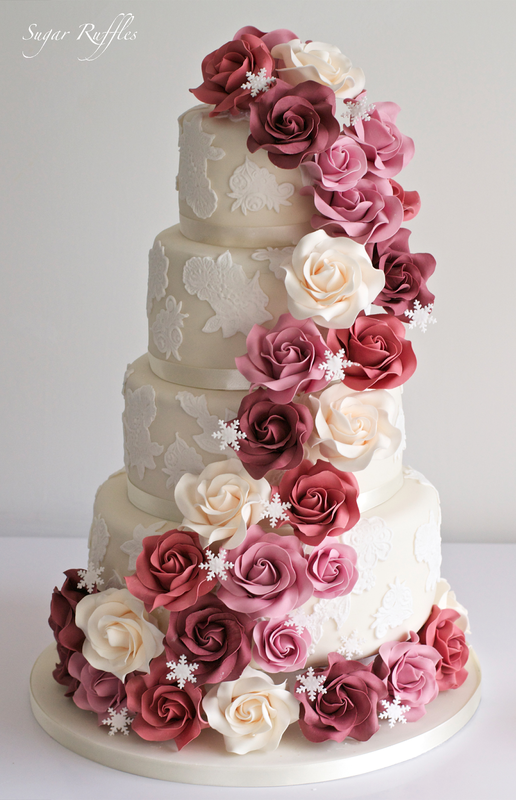 This wedding cake featured lace and cascading roses in shades of burgundy, marsala, wine and ivory and was delivered to the beautiful Armathwaite Hall. The flavours of this cake were as follows- top tier- vanilla bean, 2nd tier- chocolate orange truffle, 3rd tier- summer berries, 4th tier- lemon. 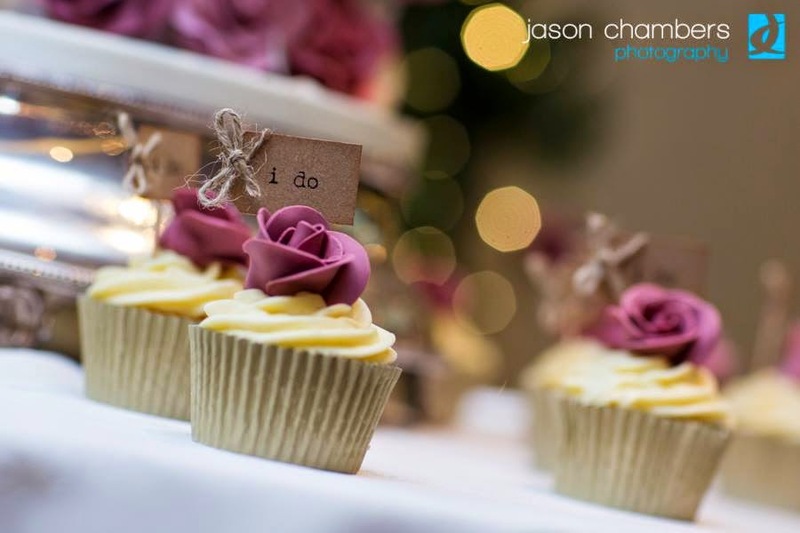 Congratulations to Tracey and Stephen! 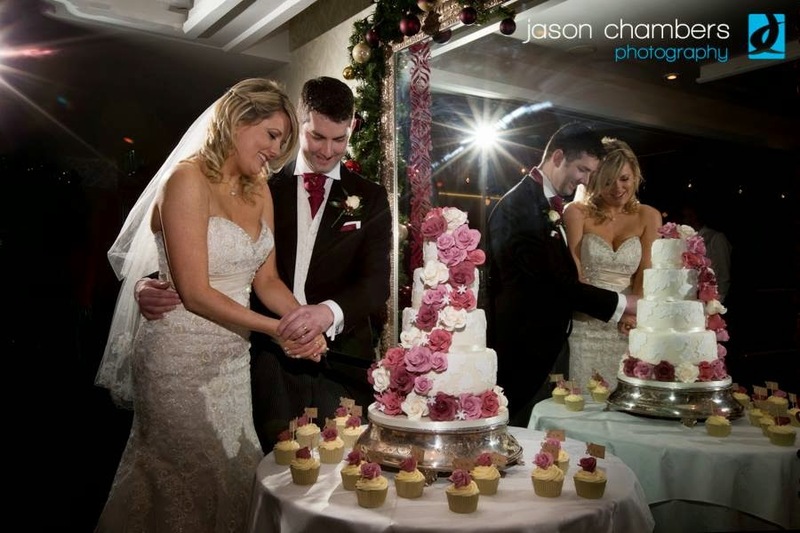 Here are a couple of lovely shots of the happy couple cutting their cake- taken by Jason Chambers Photography. My dream wedding cake would probably be something like this one. 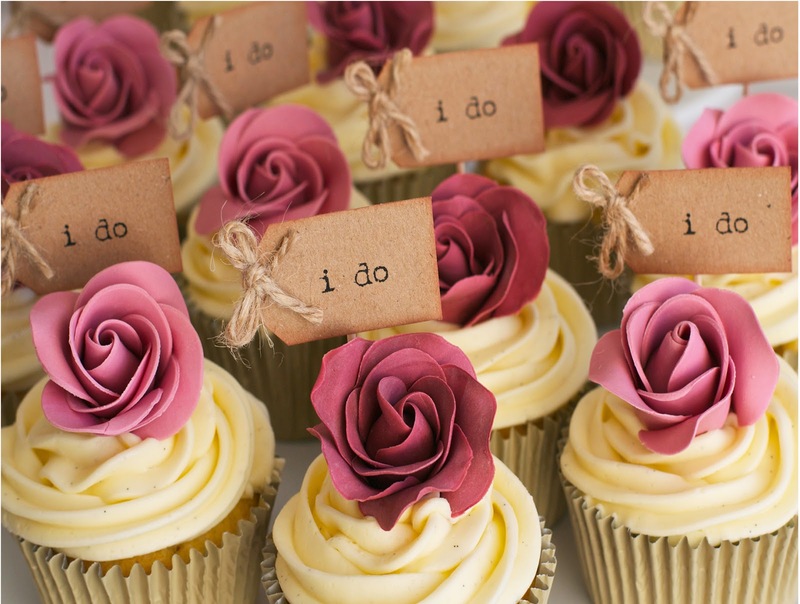 This cake is so beautiful, it just makes me happy and ready to get married (to anybody!). ;-) Antique/vintage/dusty rose/pink (whatever it's called) is my absolute favorite color shade! I know it's not the main color emphasis in your lovely cake, but it goes so well with all of the other colors you've used. Thanks Ashana! I love that colour too!